Facebook can be a great platform to market your brand. And since Facebook changed their Newsfeed algorithm, advertising is becoming the only way to get the reach your brand needs. Two ways of advertising on the platform are to create ads or boost existing posts, both of which will cost you money. Let’s look at the difference between these two methods and how they work. By the end of this article you will know the difference between Facebook Ads and boosted posts. 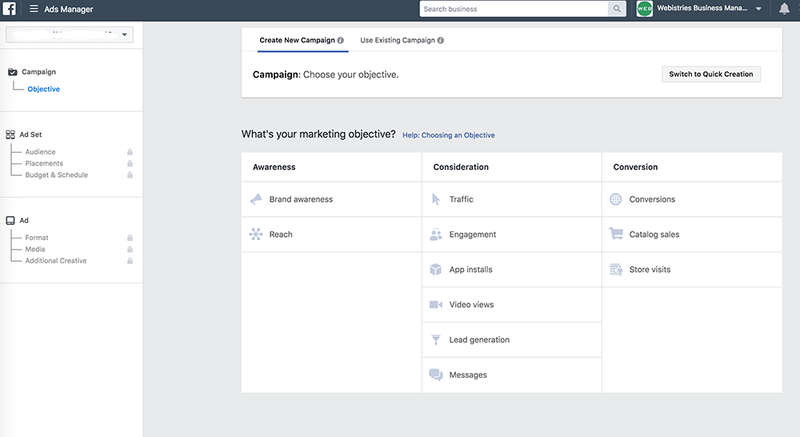 Facebook Newsfeed ads provide the capability to create and run a campaign targeted to specific goals and directed to users based on those goals. Goals could include getting more likes, website clicks, comments, engagement, and the like. You then can set up your campaign based on those goals. You’ll need to select criteria for your target audience; for example, age, gender, interests, geography, etc. After you have established your audience, you add a budget and content (images, videos, text). You can also add a call to action button to entice the visitor to Buy Now, Get our Free E-Book, Get Directions, and more. These ads can show up in many different formats, depending on your goals and campaign, but they all are identified as sponsored content in the Facebook News Feed. A boosted post is also an “ad” of sorts. You still allocate a budget, but it is allocated to specific posts already on your page. You will also choose a target audience and the duration that it will run. 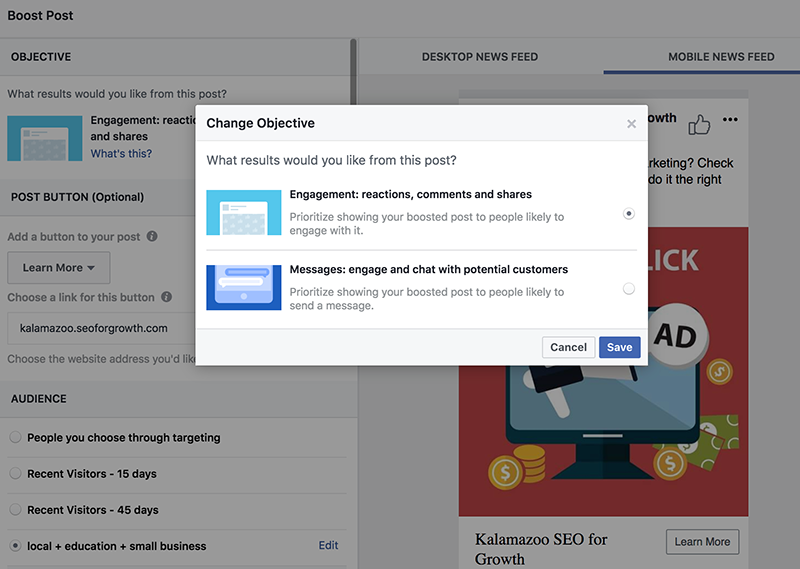 The boost option on Facebook allows you to promote status updates, offers, photos and videos. The result is that they appear higher in the newsfeed as “sponsored posts” to your target audience. You can also opt for them to appear on Instagram. Boosted posts maximize visibility for that one particular post. It can help solicit engagement (likes and reactions) and promote brand awareness. 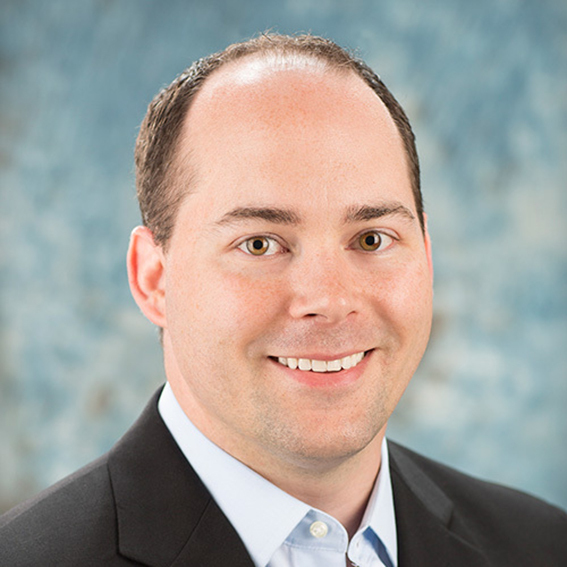 A recent update allows you to include a link to your site instead of soliciting engagement. So which is Better – Ads or Boosted Posts? 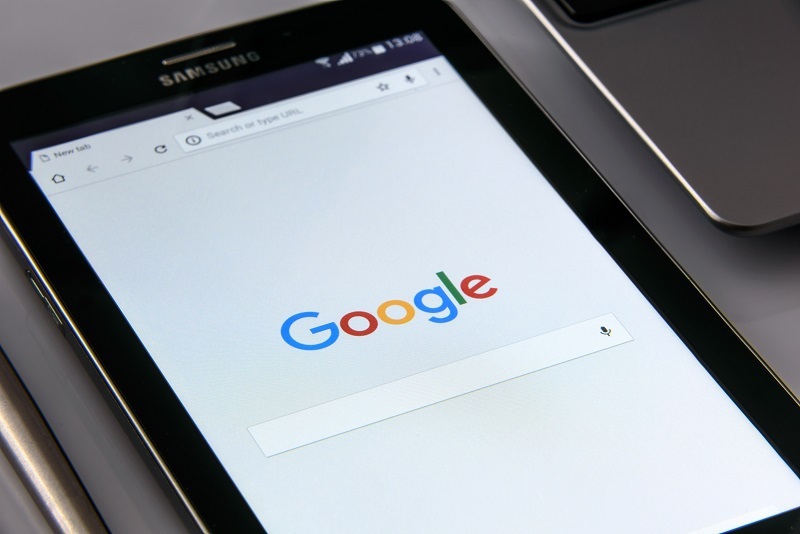 The choice between boosting posts and creating ads largely depends on your social media marketing goals. They each encourage different outcomes: Facebook ads have a more immediate impact to your lead captures, app installations and sales. 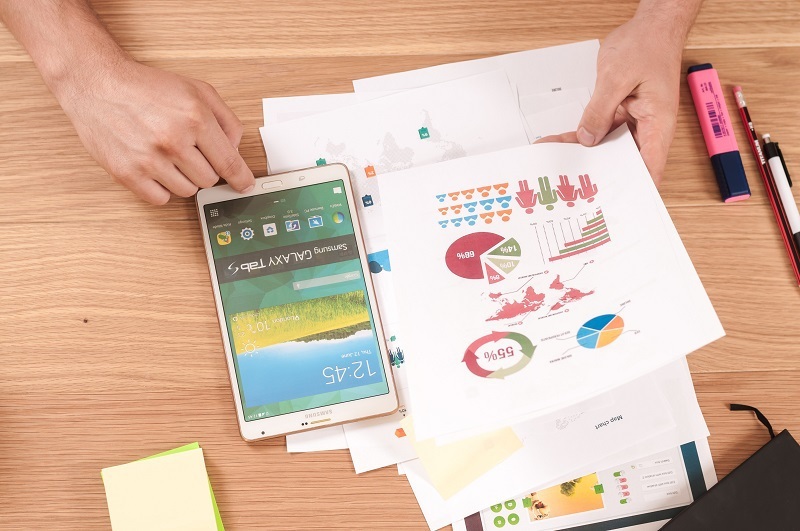 Boosted posts can improve your social media metrics and overall social presence. Boosted posts are less complex and cheaper than ads and they can be a great method in increasing brand awareness. But they can be somewhat limited when it comes to targeting your audience. They can only be directed to people who like your page, friends of theirs, and others who you choose to target specifically. Just because someone likes your page doesn’t mean they are your ideal customer; same with their friends. However, the vast majority of the time, Facebook Ads is the better choice over boosted posts. 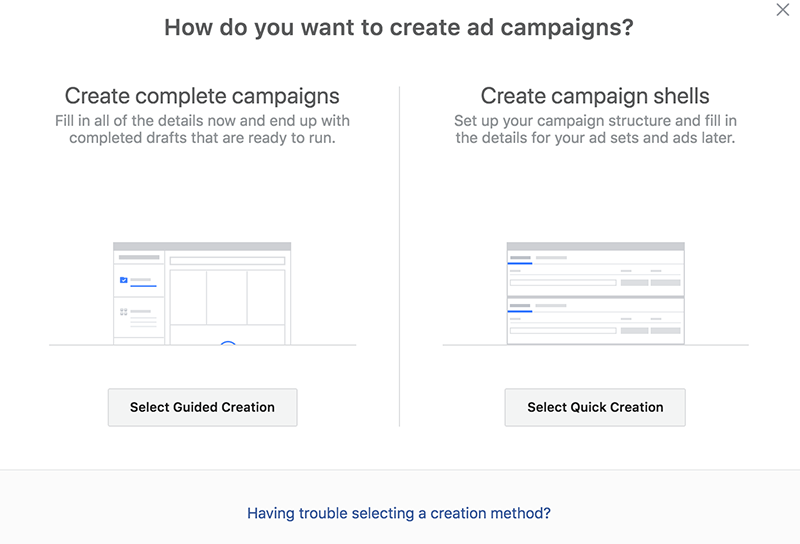 Yes, the system to set up the ads can be complex (Facebook is getting better with this – RIP Power Editor), but there is so much more flexibility and potential. 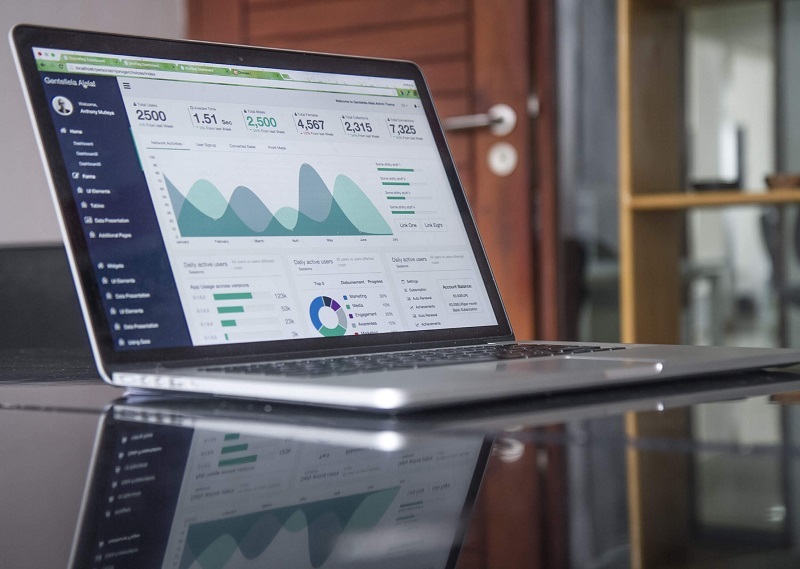 Your ability to choose the precise objectives of your ad for optimization purposes can bring you much greater success and ROI. Your ultimate decision comes down to priorities. If you want to save time and go the less complex route, boosting posts can be a good option. If you want to get the most out of your advertising budget, the best way to go is with Facebook ads. You may also want to mix it up and create a combination of Facebook ads and boosted posts. The latter will help build brand awareness and your fan base, while ads can help you convert those followers into actual customers. 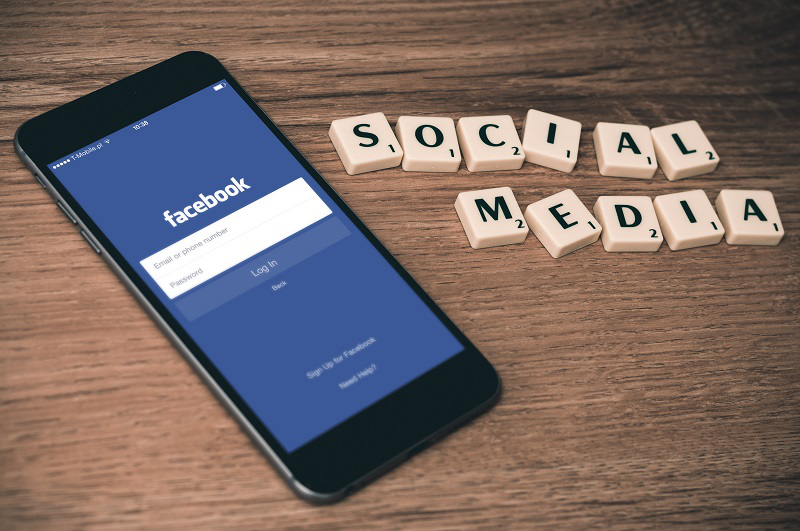 Facebook is a very lucrative platform for advertising and should be strongly considered by any business wanting to increase its social presence. 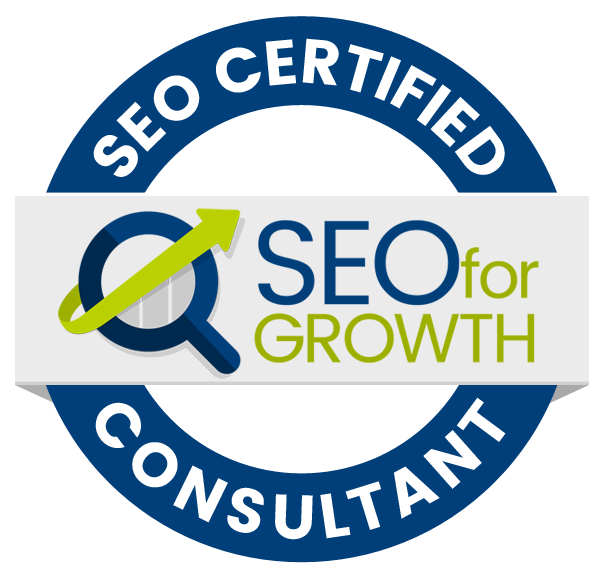 Deciding which method to use can be confusing; let Kalamazoo SEO for Growth help you with that! 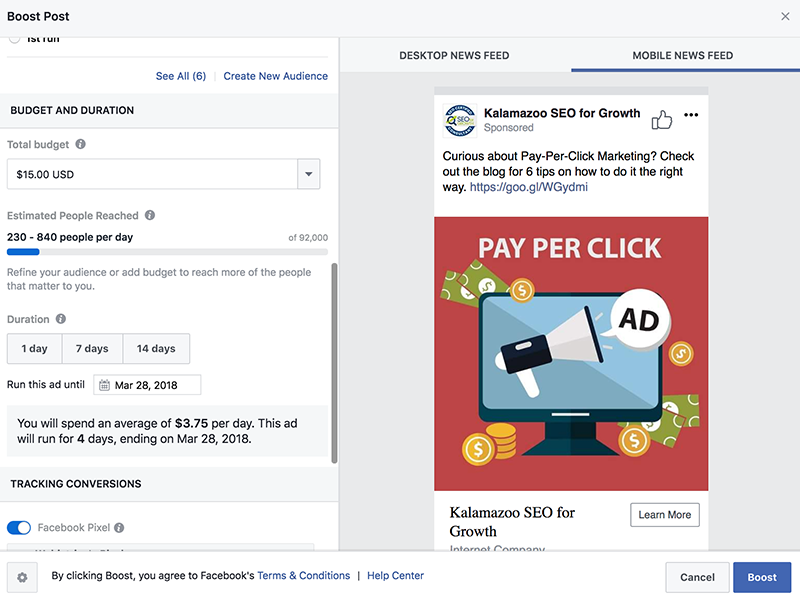 Kalamazoo SEO for Growth can provide expert advice and assistance in making your Facebook Ads campaign get you the results you want. Contact us today to learn how we can improve your online presence!